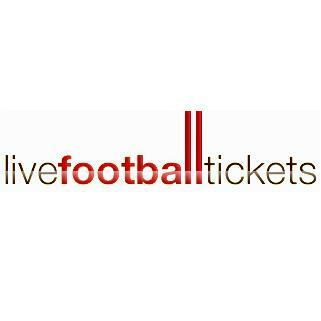 LiveFootballTickets - www.livefootballtickets.com Review | Great service, amazing seats! Bought tickets to Leicester vs Watford to my boyfriend for Christmas and it was a great success! The customer service was amazing - they could answer any questions I had and made me feel really calm as I was a bit nervous to buy football tickets online. The tickets was sent to my email one week before the game and I was refunded the p&p the second I mentioned this to the cc team. The seats we had were fantastic - my boyfriend couldn’t be happier!! An extra plus that Leicester won of course :) thank you so much livefootballtickets!